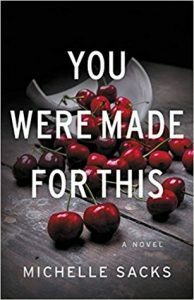 Read for the PopSugar Challenge Category: A book set in Scandinavia This story made my head spin. I had no idea what was the truth the entire time! It makes for an incredibly compelling, un-put-downable reading experience. All of the characters are horrible people with secrets who are trying to manipulate each other. That makes for great reading, but I didn’t care about any of the characters. I kinda wanted someone to root for – no such luck. 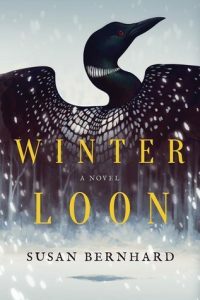 *My favorite novel of the year so far* Advanced copy received from NetGalley A gorgeous story all around, the writing is atmospheric, the imagery so vivid, I often felt the cold dampness being described. This is the story of Wes Ballott, age 15, who is abandoned by his father after his mother’s sudden death. Wes isn’t welcomed by his grandparents, and shows amazing resilience by trying to figure things out, and make his way on his own. It’s difficult to sum up what this novel is about: family, loss, grief, and trauma certainly. Yet it’s also hopeful. Wes finds love and support in unique places. This is not an easy read. 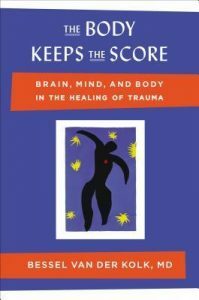 It’s quite dense at times in regard to neuroscience, research studies, and therapy techniques. It was also difficult for me because it brought up my feelings associated with my own trauma, and frustration with how it’s handled by society at large. However, reading this was extremely validating and will be a huge factor in my own healing. Each one was a unique, enjoyable reading experience, written in vastly different styles. 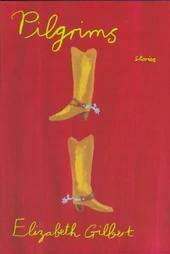 Stories set on a Wyoming ranch have short bursts of dialogue you would expect in that real life situation, those about families are more complicated. All of these stories are honed to near perfect, none contain unnecessary scenes or even extra words. 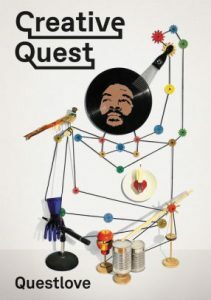 Read for the PopSugar Challenge Category: A book written by a musician Questlove looks at creative thinking as it applies to just about any discipline. He references musicians, painters and writers, then also chefs, producers, DJs, filmmakers, even scientists and technology inventors. This book makes the point that making things is creative, end of story. And that’s what we need to perpetuate more, as creative beings. It doesn’t matter what you’re making or who the audience is. His own personal stories illustrate his points at times, giving the content emotional depth. Advanced copy received from NetGalley This story is gritty, at the center is a missing woman. Our main character Reddick, happens to be in the wrong place at the wrong time, which results in him becoming fixated on finding her. It’s a complicated story, about race and class, and the effects of gentrification. There’s a lot going on, and the whole time, Reddick is facing his own personal struggles. 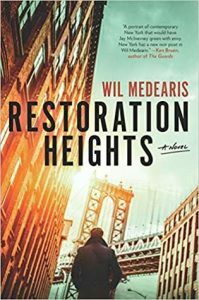 The writing is strong, invoking vivid imagery of city life, race relations, organized crime, and the inner workings of wealthy families. It’s a compelling read that got me thinking about issues I hadn’t considered previously. Read for the PopSugar Challenge Category: An “own voices” book A lovely story about adolescence, love, and family. On the surface, this is an enjoyable story about a teenaged girl figuring out who she is. It goes deeper than that because Lara Jean’s mother has passed away, and her oldest sister has just left for college. There truly are huge shifts in her reality she is adjusting to. Lara Jean is a fantastic narrator, totally spot on teenager, sometimes snarky, shifting from insecure to pissed or sad or ecstatic. 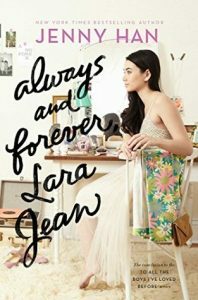 Read for the PopSugar Challenge Category: A book with LOVE in the title Lara Jean is a wonderfully realistic strong female character. One who also struggles with insecurity and self doubt. Han captures perfectly the feeling of how all our firsts are extremely powerful, and at the time these feel like the most important days of our lives. The writing is simple, I fly through these books, but it’s also sharp and witty. This one didn’t hit me quite like the previous two. 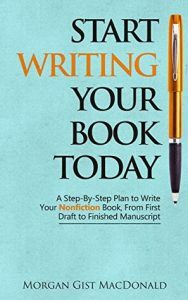 I enjoyed it a great deal, and the writing is just as sharp. 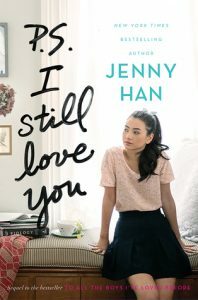 It felt rushed, which I suppose was partly intentional due to Lara Jean’s anxiety about her senior year winding down. There was a lot packed into this one, and I guess that’s because it was wrapping up the series. 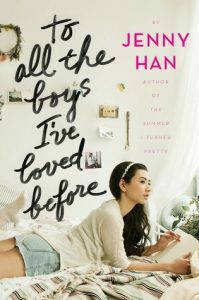 Han writes a heartwarming, realistic first love experience, complete with all the ups and downs.The ending was open ended enough to make me really happy for all the characters’ futures. Read for the PopSugar Challenge Category: A retelling of a classic I was drawn right into this beautiful fantasy world! It’s a compelling story from the start, the worlds of mermaids and sirens slightly different than the legends I’m familiar with, and I was quickly fascinated by the characters. 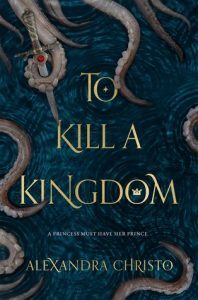 Once the beings from different kingdoms start becoming intertwined, I knew drama was coming and I couldn’t put the book down. I was sad as the end approached, mostly because I didn’t want to leave the novel’s world. 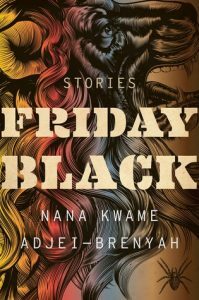 The writing is sharp and the story flows brilliantly. As a follower of many of Gretchen Rubin’s teachings, this little book is a great reminder of some of her core principals. 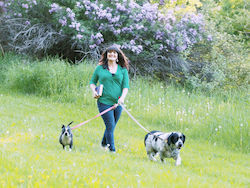 She provides short blurbs with practical advice for clearing clutter and striving for an easier, happier day to day life. What I love most about Gretchen is that she doesn’t believe in a one-size-fits-all method for anything. 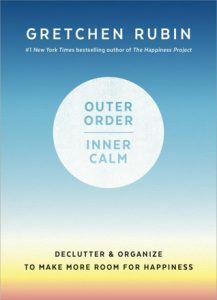 Clutter means something different to everyone, as does happiness. 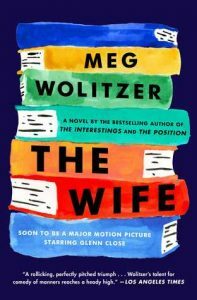 For the PopSugar Challenge category: Two books that share the same title Wolitzer’s writing is damn good. Her novels are character driven, meaning there’s not a lot of action in a traditional sense. In this case, it made for a lot of slow parts, but the overall journey we take with Joan inside her head is stunning. The history of her life with Joseph unravels slowly to reveal a realistic, if disappointing portrait of a marriage in the decades before feminism. Joan’s cynicism and raw honesty make her feel so real. 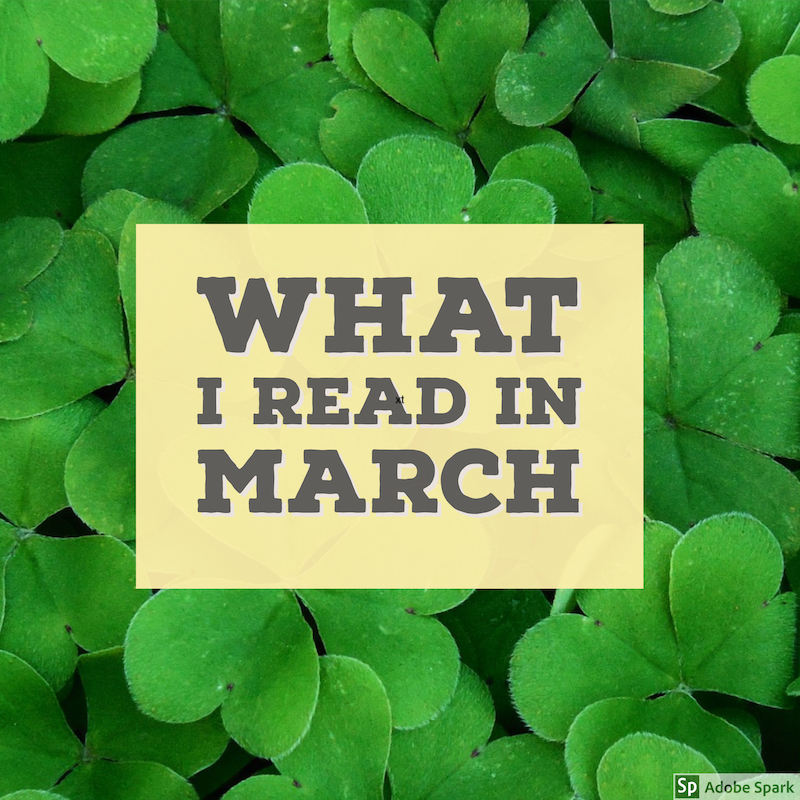 For the PopSugar Challenge category: Two books that share the same title A compulsively readable mystery. 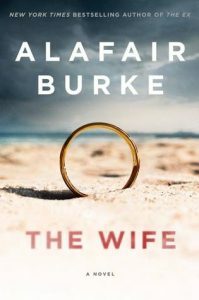 It’s a dark look into marriage, at the way spouses keep secrets – both from each other and for each other. The audio book gave our narrator extra grit, and I couldn’t decide if I wanted to root for her or not! It’s a timely book, exploring issues of sexual misconduct and the effects on everyone involved in such a scandal. Morgan takes a very different approach to completing a manuscript than I have in the past. I appreciate how she makes the process of completing a manuscript manageable, and busts the myth that only a “chosen few” can get it done. If you read this book, I highly recommend you also check out PaperRaven Books online community for further explanation and support. A fascinating work of literary fiction. 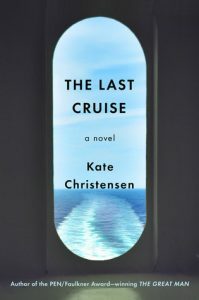 The interpersonal drama combined with the confined setting of a cruise ship is a brilliant concept. And, it makes for an incredibly compelling story. Christensen’s writing builds suspense beautifully giving it an epic feel, as if we’ve known these characters for a long time. It’s a fantastic story told with gorgeous, vivid prose. For the While I Was Reading Challenge category: A book written by a comedian I’m super disappointed in this book. I was hoping for a memoir, instead this is a collection of short blurbs, some of which are absolutely nonsense. There’s a chapter that is nothing but her making different sounds, and another that’s her eating an apple. There are certainly funny lines here and there, but it feels like she’s trying too hard to a) be silly b) have enough content to fill a book. 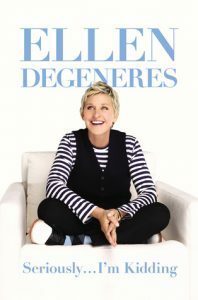 I do like Ellen and her overall message is a positive one: to be kind and enjoy life.